You Can Drive a Stick! Three pedals, two feet? You can do it! Back in the day, stick shifts outsold automatic transmissions. But today, just 6 percent of new cars come with a manual transmission, which is the correct name for a stick. However, that number is moving in an upward direction. Confronted with being asked to drive a stick shift is terrifying for most drivers, as they believe it is very difficult to learn. But that is nonsense—driving a stick is easy to learn. 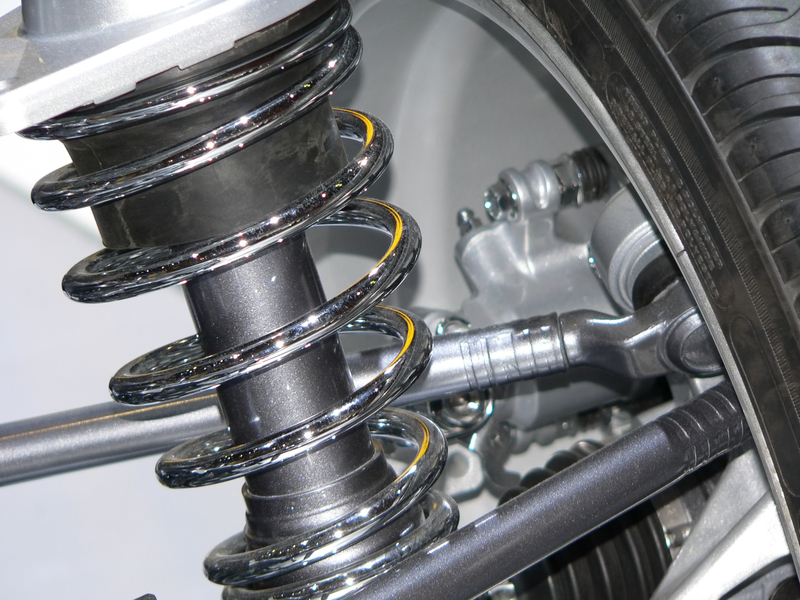 It is a transmission where the driver has to use a third pedal (the clutch) and manipulate a shift lever to put a car in gear. Why Learn to Drive a Stick? Manual transmissions get better gas mileage than automatic transmissions. If you have an interest in fuel economy, or cutting greenhouse emissions, or both, you want a car with a stick shift. Did you know that if you have a dead battery, you can push start many cars equipped with a stick? Cool cars, such as older sports cars and even today’s high performance cars, often come with sticks. Driving a stick shift is more fun; it’s not just pointing the car where you want to travel. With a manual transmission, you and the car become one, and you control it rather than point it somewhere. However, this fun is considerably less if you drive in hilly or mountainous terrain often or commute in stop-and-go traffic. But many drivers who have used a manual never switch back to an automatic, as they love the enjoyment and control that a stick shift car offers. Learning to drive a manual transmission car requires you to do an easy series of motions. What’s great about learning to drive a stick is that it is like learning to ride a bike. Once you learn, you never forget. Driving with a manual becomes ingrained, and the moves you make are automatic. First, learn about the stick as it is very different from driving an automatic. As a beginning driver, you will want to know that usually, a stick shift has four or five forward gears and reverse. 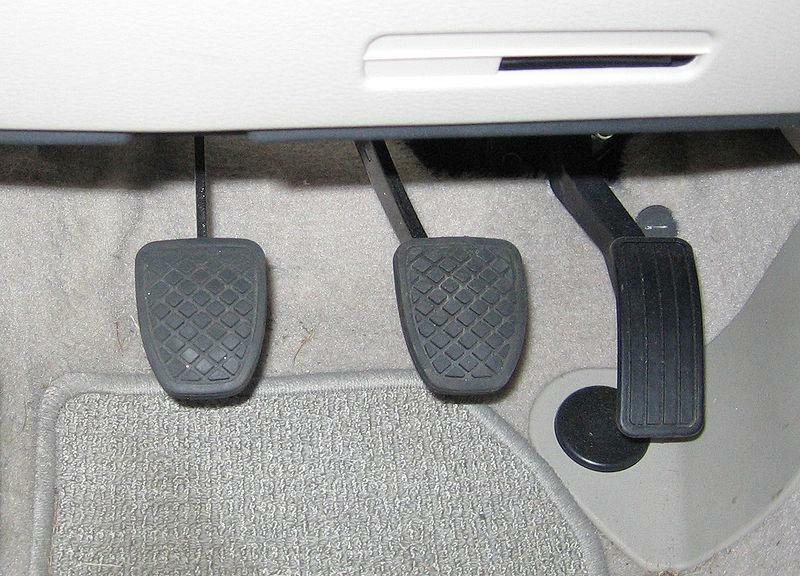 There is also a clutch pedal to the left of the brake pedal. In order to change gears, you must first press the clutch down and then shift the manual transmission into first gear. For most stick shift owners, second gear is the most used. It is used to climb and descend hills and works well in congested city traffic. On the open road, fourth or fifth gear is like overdrive in an automatic, (not CVT though) and you can cruise using either one, unlike automatics whose overdrive kicks in for passing by pressing down hard on the gas. Cruising in fourth or fifth is way more economical with gas than overdrive with an automatic. Neutral is not a gear – it is actually the absence of a gear and drivers get to it by engaging the clutch and placing the shift lever in no gear. When in reverse, go for short distances to keep your manual safe from damage. 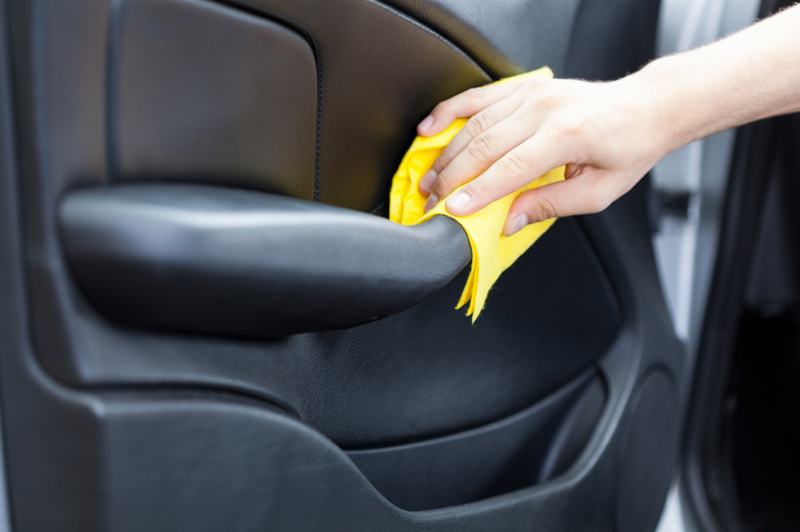 With your car parked on a flat surface, you are ready to begin learning how easy it is to work the transmission. Bring along a friend or family member who knows how to drive a stick shift car. Begin practicing with the ignition switch in the “off” position. Press the clutch down and move the stick into first gear. You must take your foot off the clutch for the manual transmission to engage. Move the stick through all the gears starting with 1st through 4th or 5th, and then reverse. When your car is in gear, the stick shift lever doesn’t move around a lot; if it does, your car is not in any gear, it is in neutral. Before you attempt to drive stick the first time, have your buddy or family member drive the car with you in the passenger seat. From the passenger seat, shift gears when the driver tells you to. This exercise is best done in an empty parking lot with no nearby obstacles, just in case. After a few times of the driver telling you when to shift, do it without instruction. Sound is your instructor now; if the car sounds as if it swallowed the wrong way and is huffing, coughing, and chugging, you’re in too high a gear and need to shift to a lower gear. When the car makes a high-pitched whining sound, your gear is too low and you need to shift to a higher gear. Cars equipped with a tachometer (tach) are easy for finding when to shift. Use the “rule of 3.” This rule means that you stay in 1st until your tach reads 3,000 rpm and then shift to 2nd. At 9,000 rpm shift to 3rd, and so on. If you don’t have a tach, use the “rule of fifteen”—for every 15 MPH you go, shift to the next gear. These rules may not apply to high-powered cars, but are handy for most street-legal cars. 1. Press the clutch pedal down until it cannot go any further. 2. With the clutch pedal still down, turn the key and start the car. 3. Take the parking brake off. 4. With your left foot still holding the clutch pedal down, move the shift lever from neutral to first gear. 5. Let the clutch up smoothly while simultaneously pushing your foot down on the gas pedal (accelerator). You do not want to do a jack-rabbit start—press on the gas pedal just a little. 6. As you begin to loosen up on the clutch pedal, you ought to feel a “bite.” When this happens, you have found the place in the clutch pedal where it starts to engage. At this point, the car may begin creeping forward because you are now in first gear. Remember the point on the clutch where the “bite” occurred. 7. Slowly increase the pressure on the gas pedal while continuing to let up on the clutch – the car is now moving forward in first gear, with you in control. 8. With the car in motion, changing gears becomes even easier. All you need do is press down on the clutch pedal and, using the “Rule of 3” or the “Rule of 15,” move to a higher gear. Then release the clutch – you may need to increase your pressure a bit on the accelerator too. To shift to a low gear, the same process applies, but it’s unlikely you will have to give the car more gas. 9. To stop the car, leave it in gear and use the brake gently with your right foot. As your car begins to slow down, when you are at about 5-10 miles per hour, press the clutch and move the car into neutral. Once in neutral, release the clutch and apply the brakes. 10. To park the car, place the stick into first gear, shut off the ignition, and apply the parking brake. You may stall out when you first start driving a stick, or start going when a light changes with a little jerk. Patience is all you need, and in no time you’ll have the passion most other stick drivers have as they feel they’re a part of the car—the part that keeps it under control.